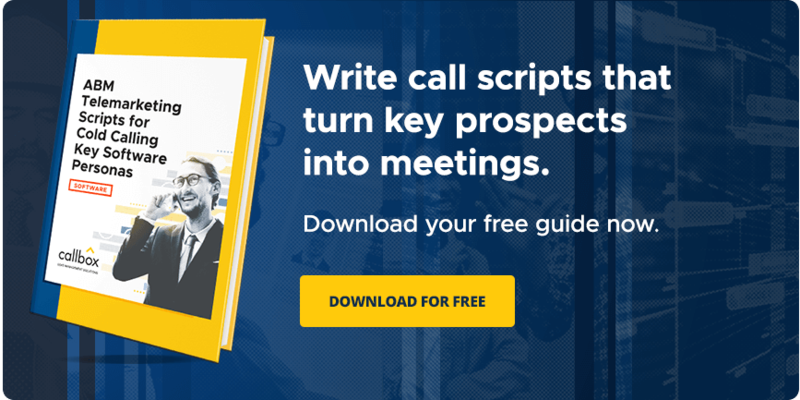 The examples cover most situations in B2B sales prospecting — from cold outreach all the way to requesting referrals. Here’s a few templates you can start using right away. You need to constantly keep in touch with leads already in the pipeline, so that you stay top-of-mind throughout the prospects’ buying journey. One good way to do this, of course, is through lead nurturing emails sent at various points and triggers in the sales process.